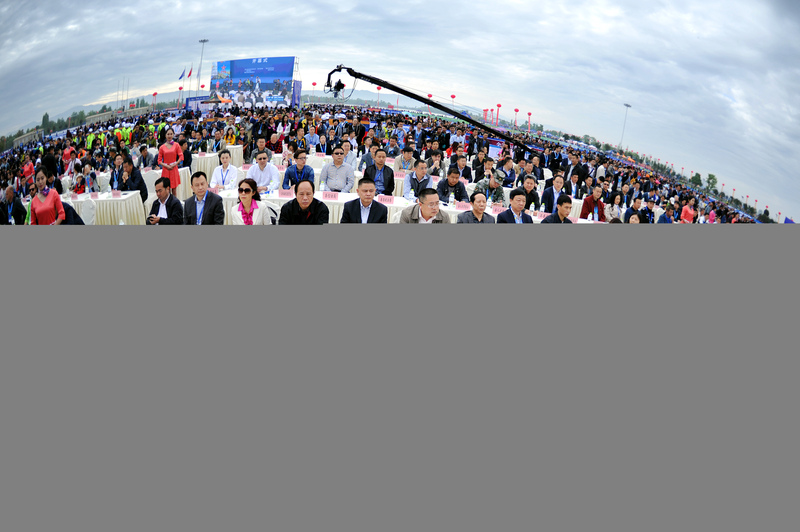 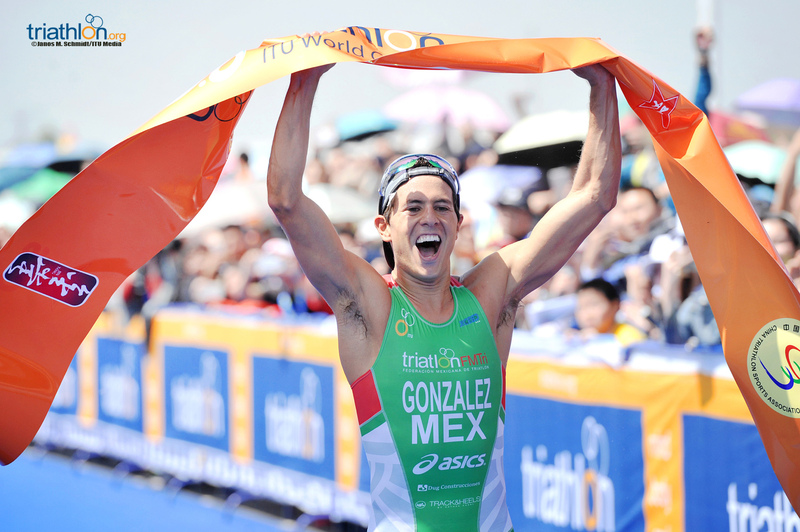 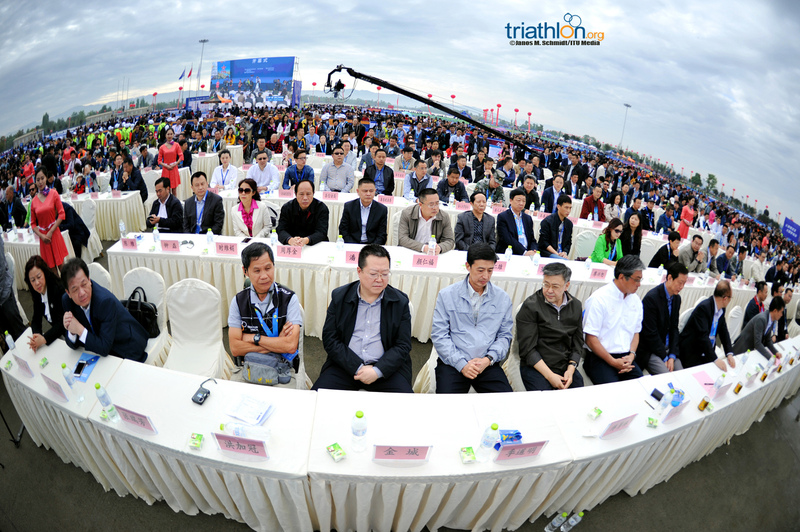 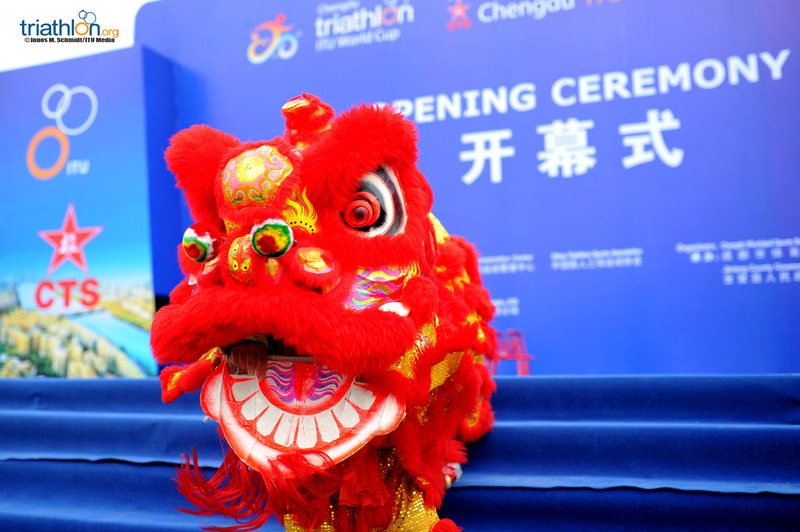 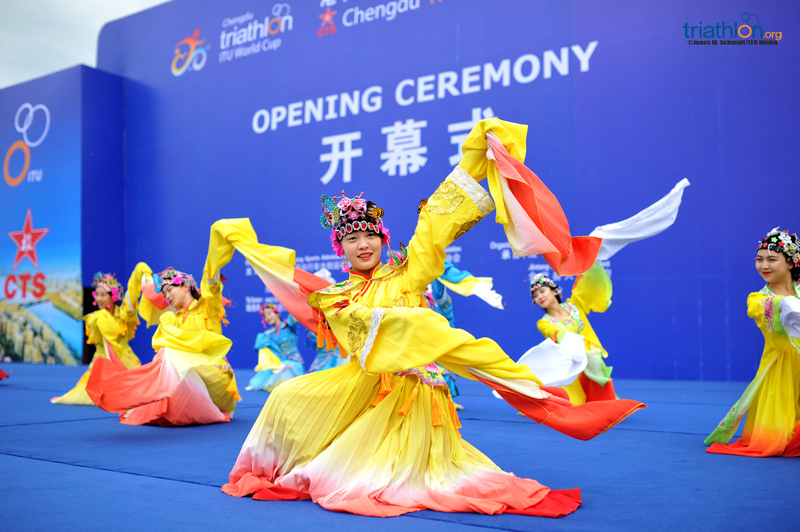 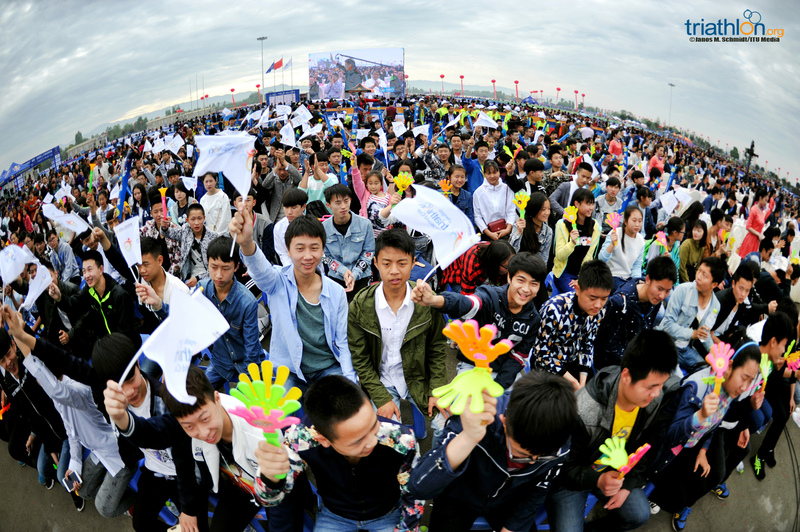 Select athletes gathered at the press conference ahead of the 2016 ITU Chengdu World Cup, the third World Cup hosted in Jintang County, Chengdu, in South West China. 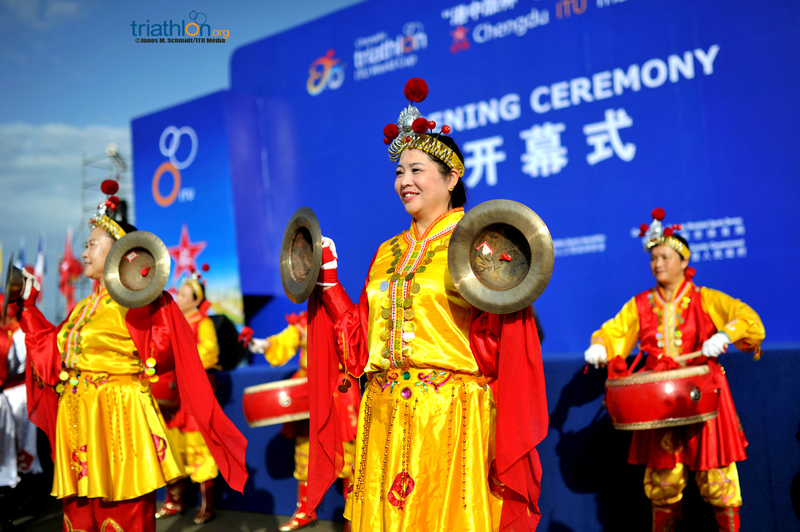 With a history dating back 2,300 years, Chengdu is one of the first national historic and cultural cities in China, with a population of 16 million covering an area of 12,400 square kilometres. 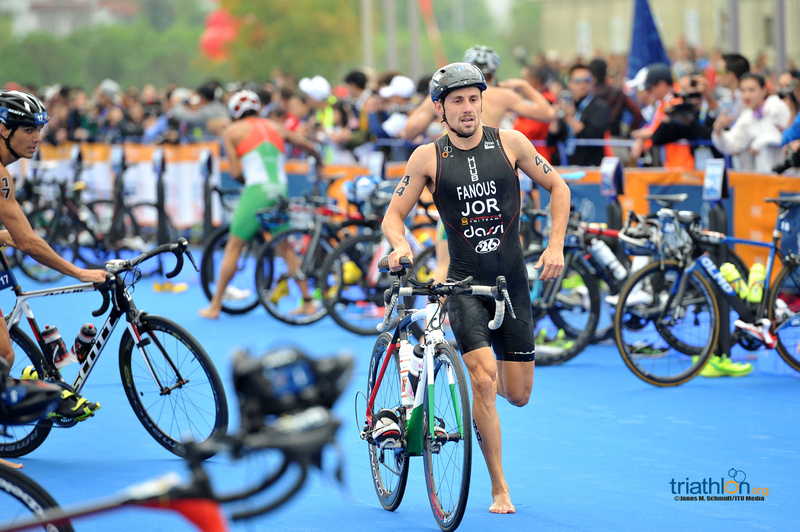 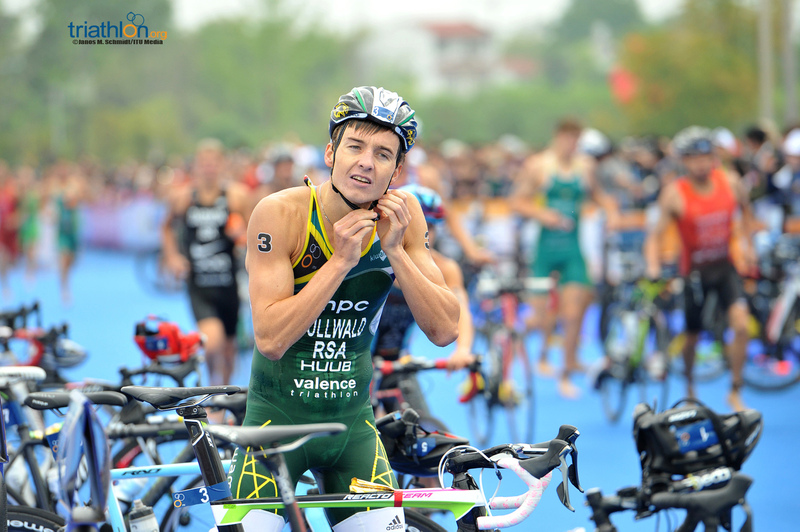 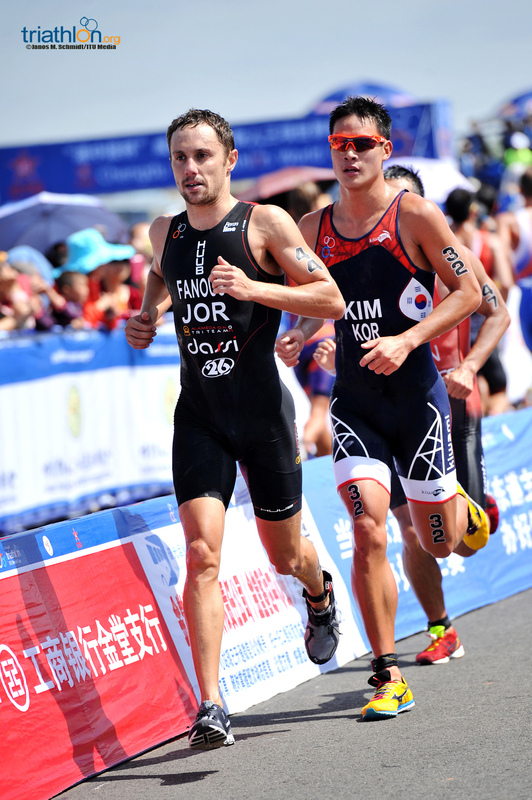 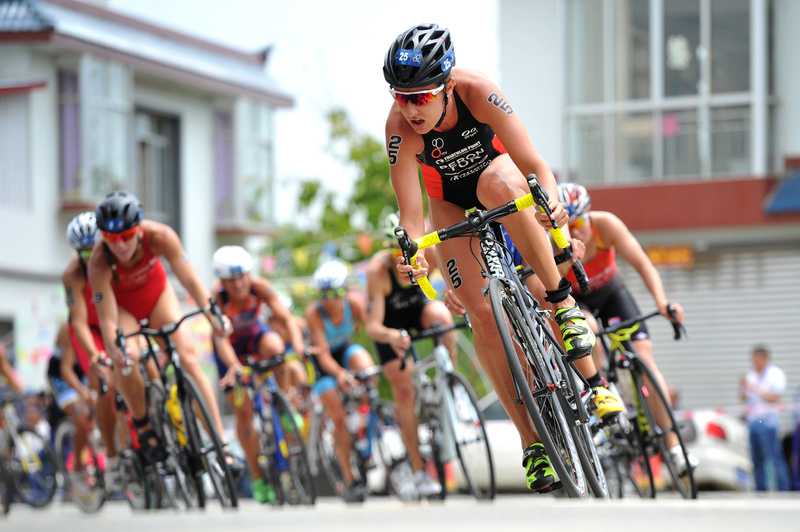 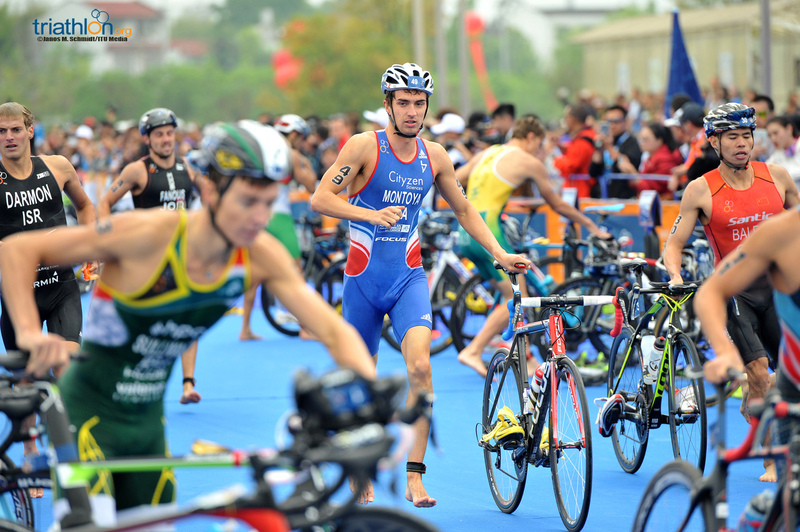 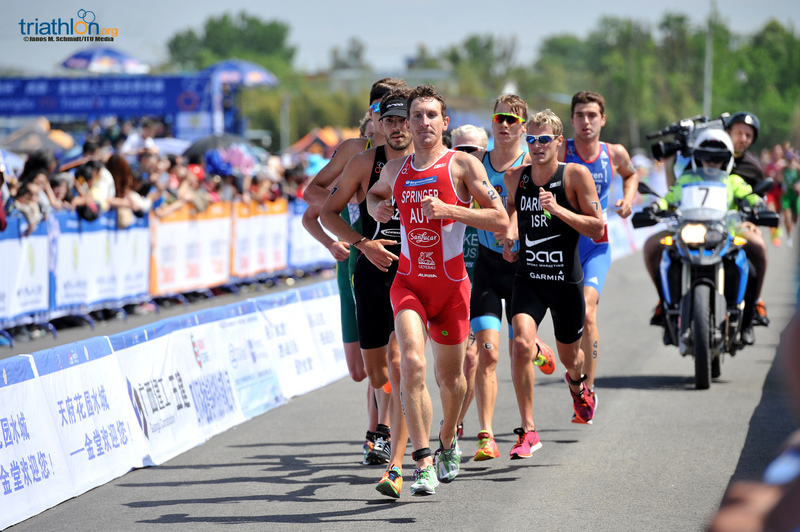 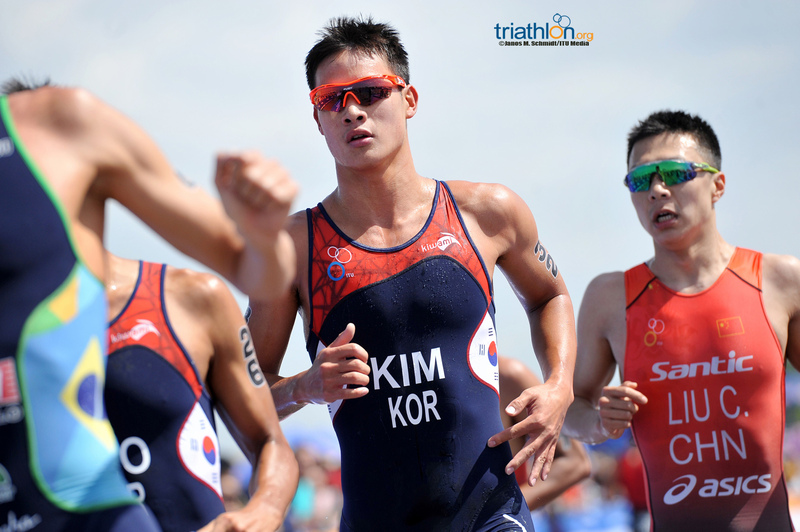 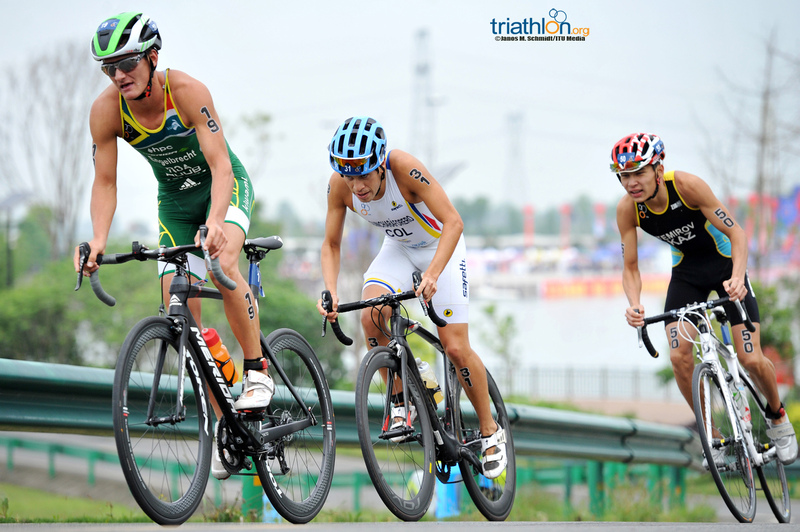 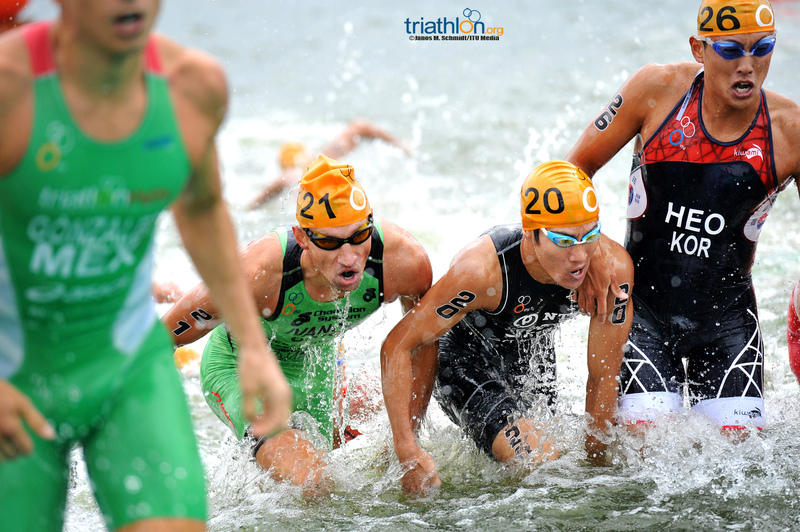 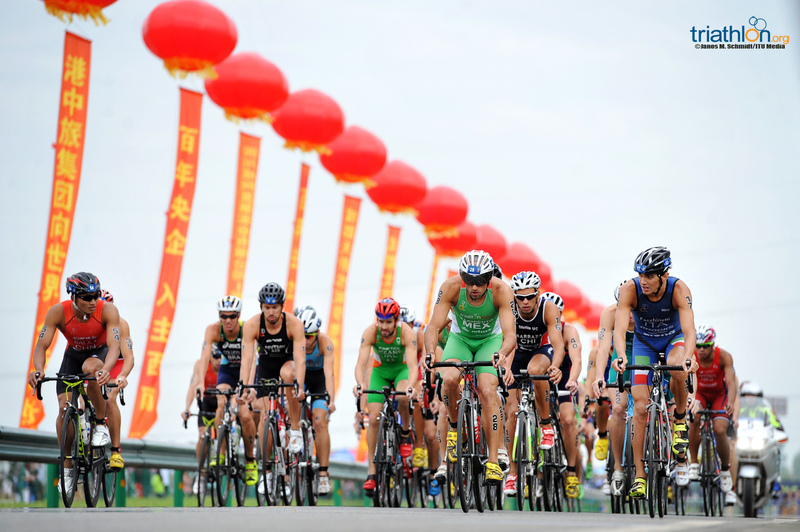 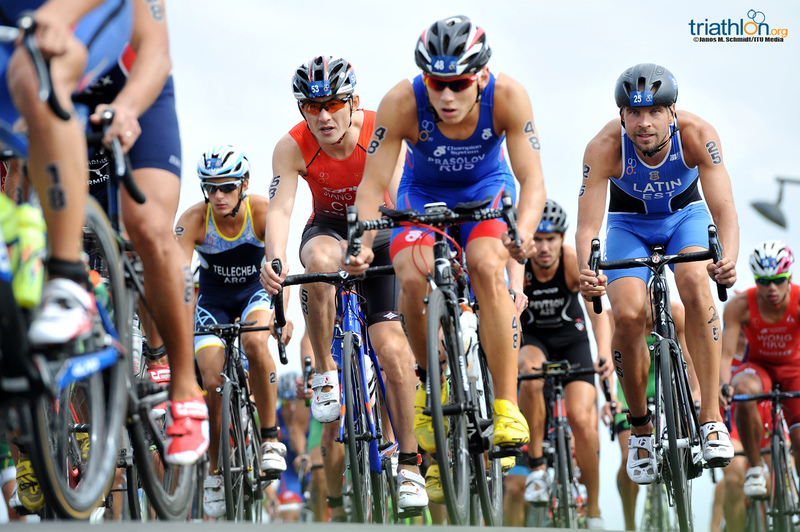 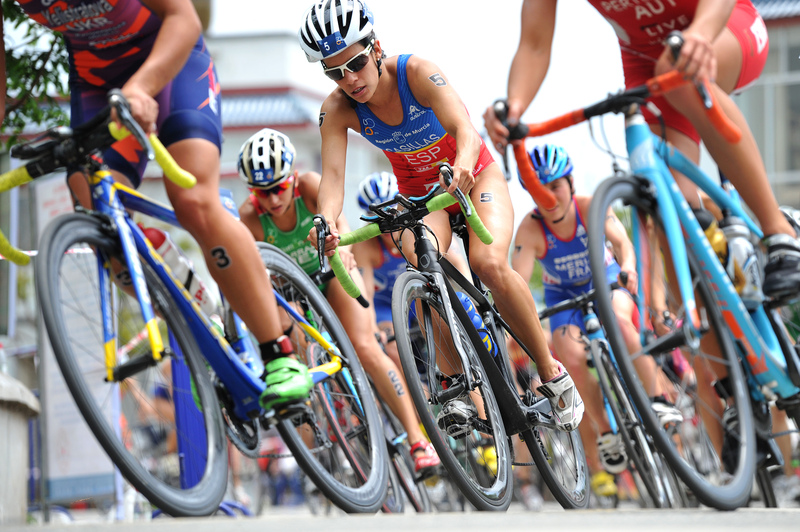 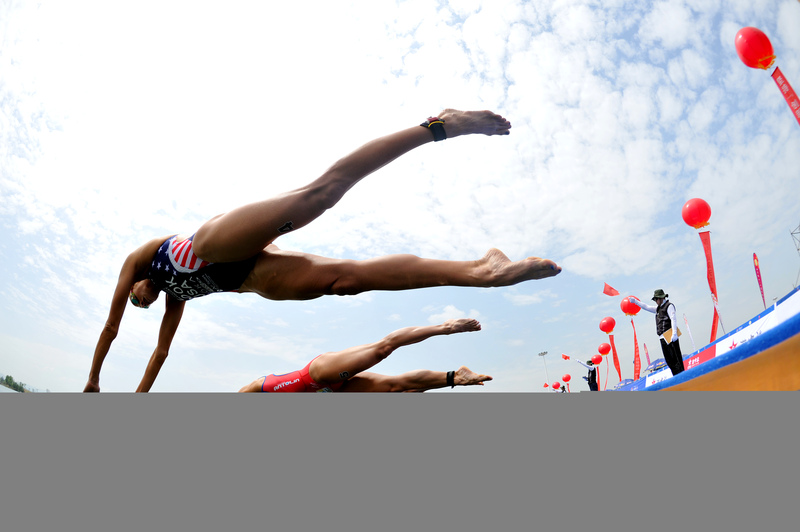 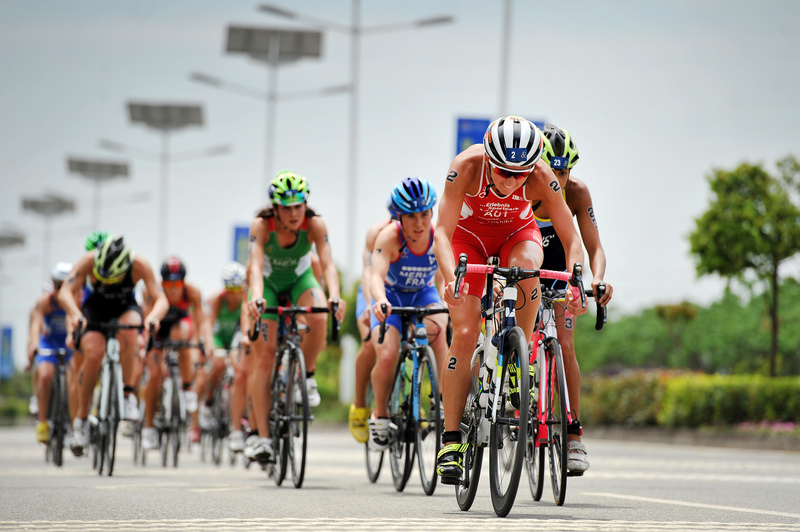 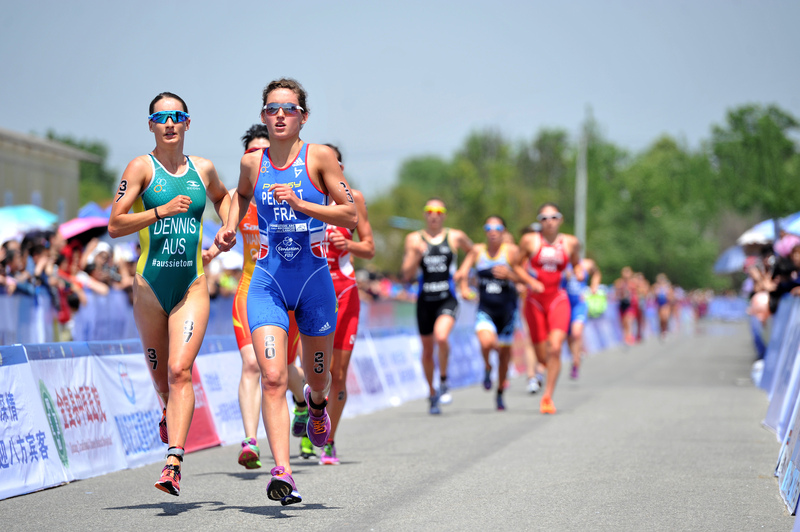 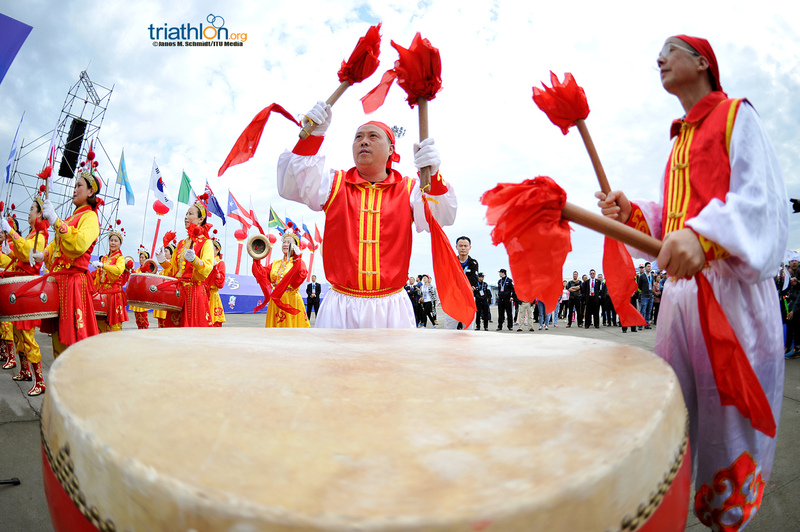 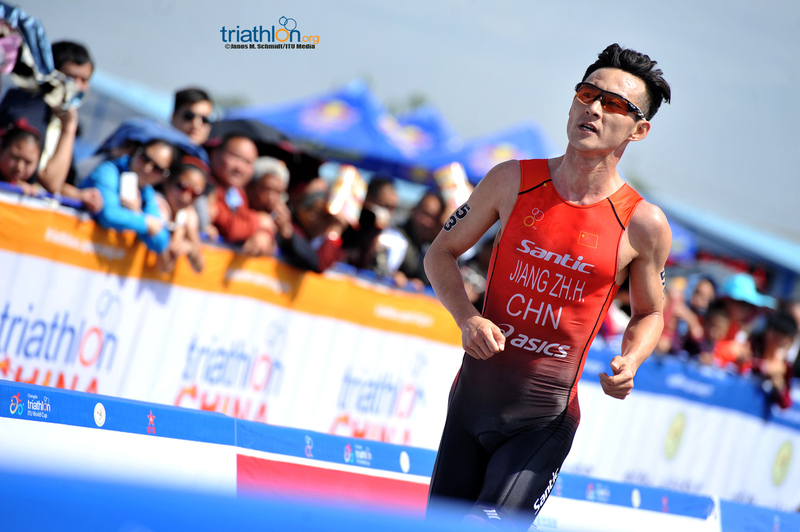 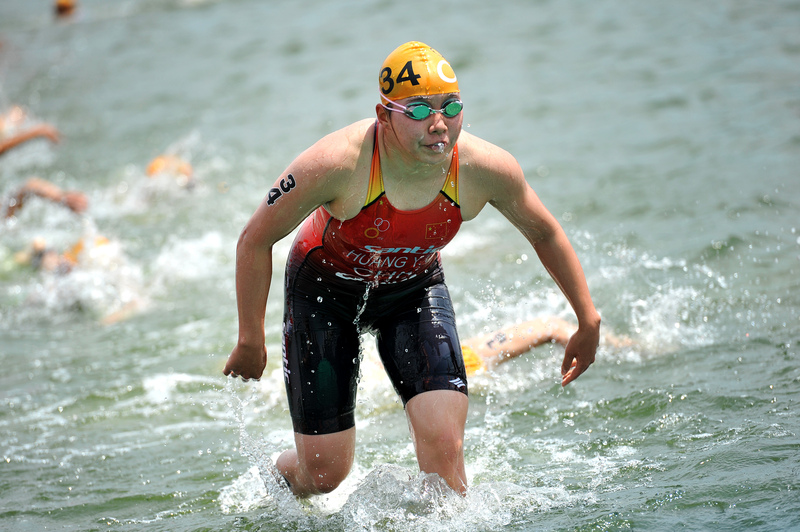 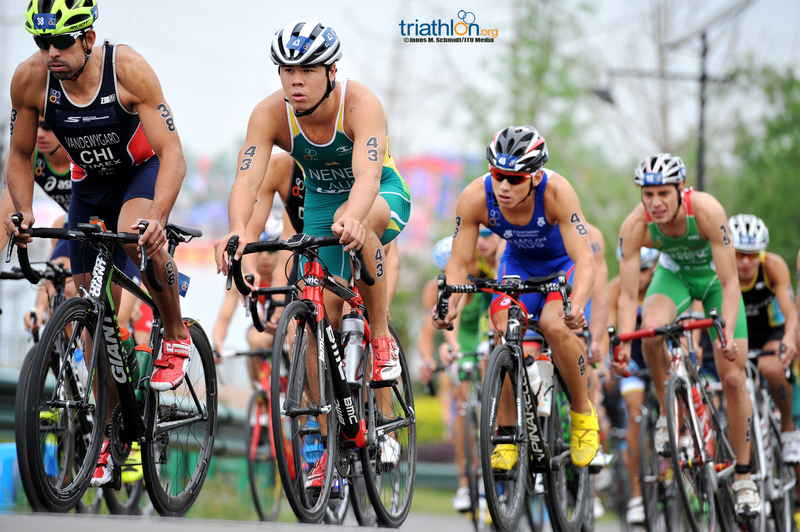 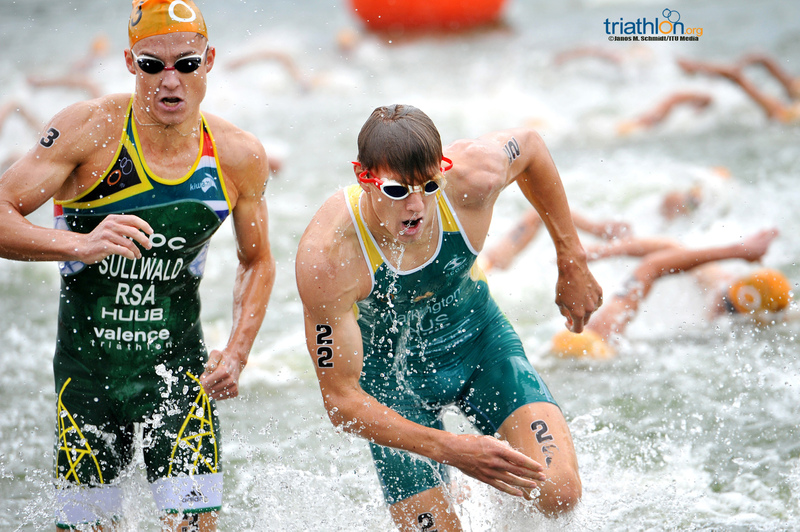 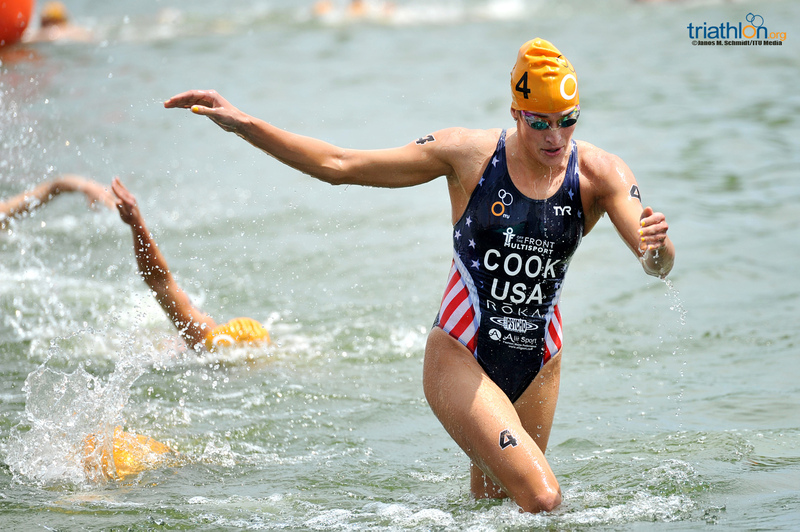 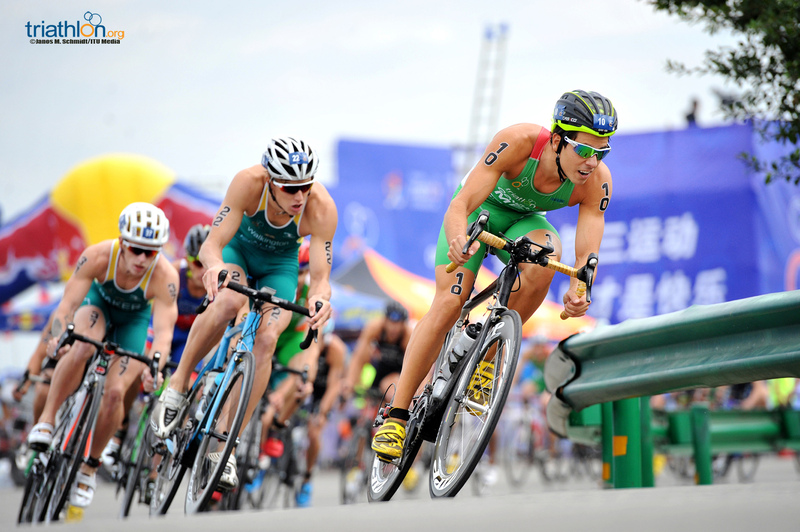 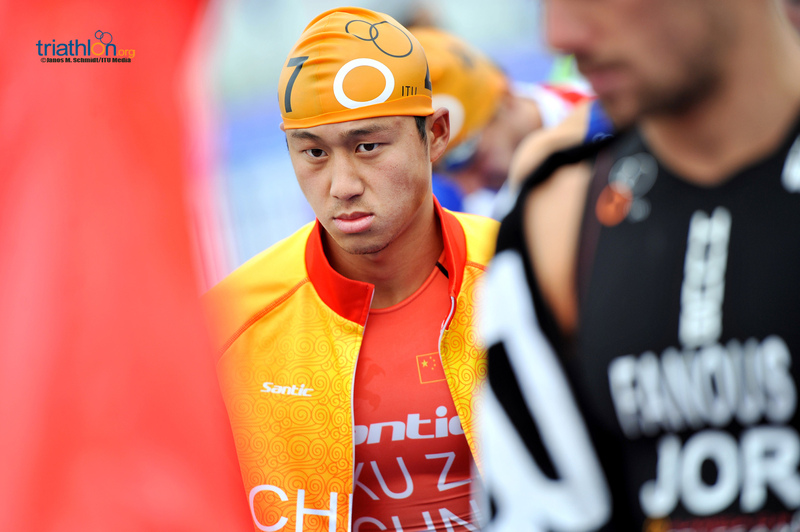 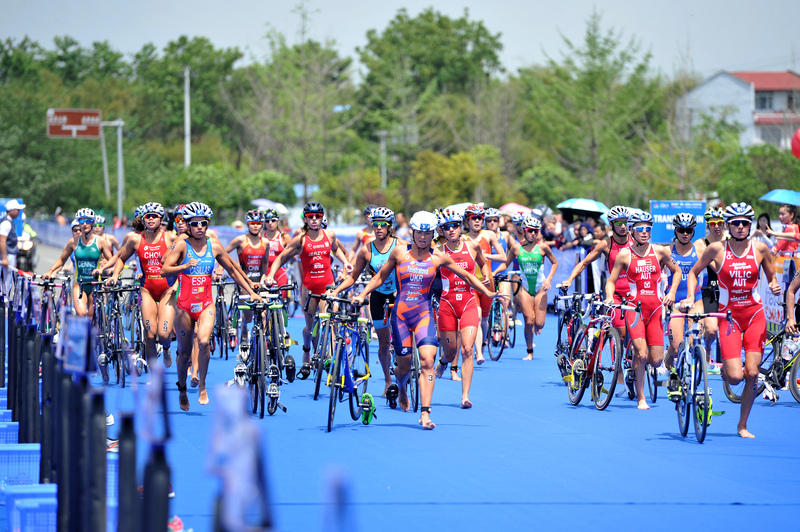 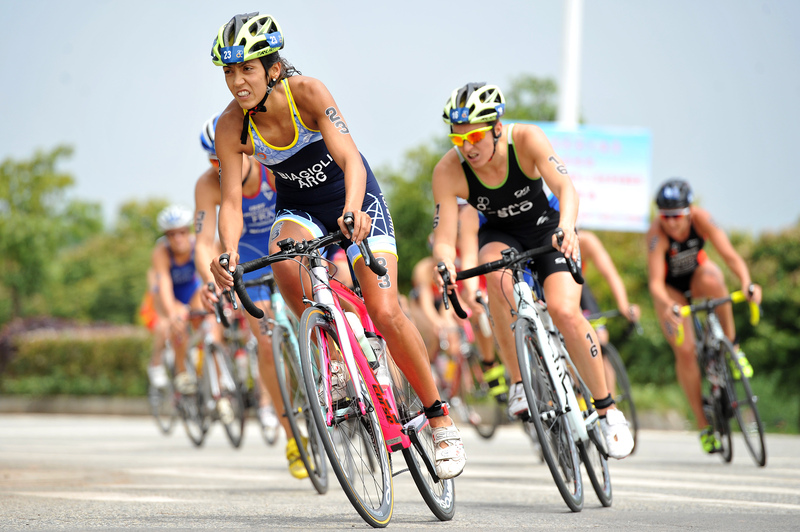 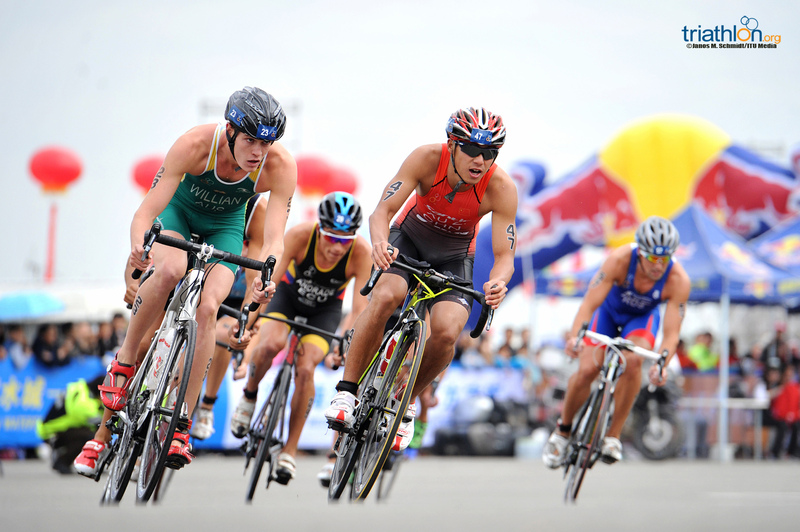 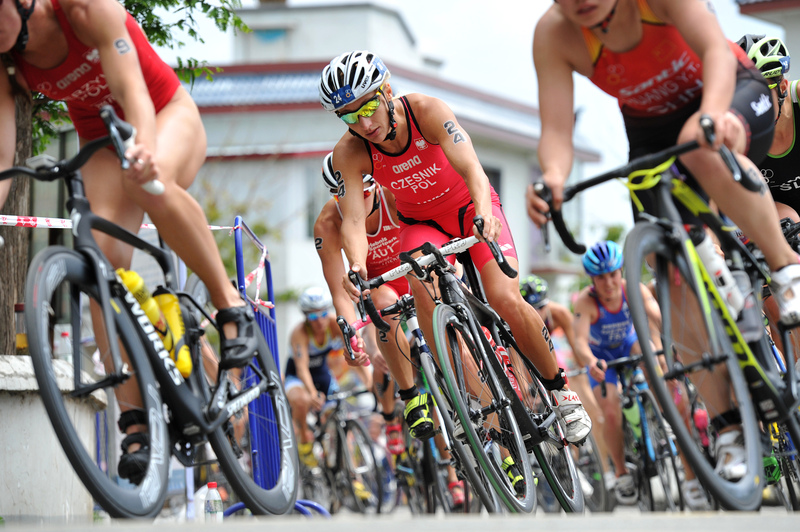 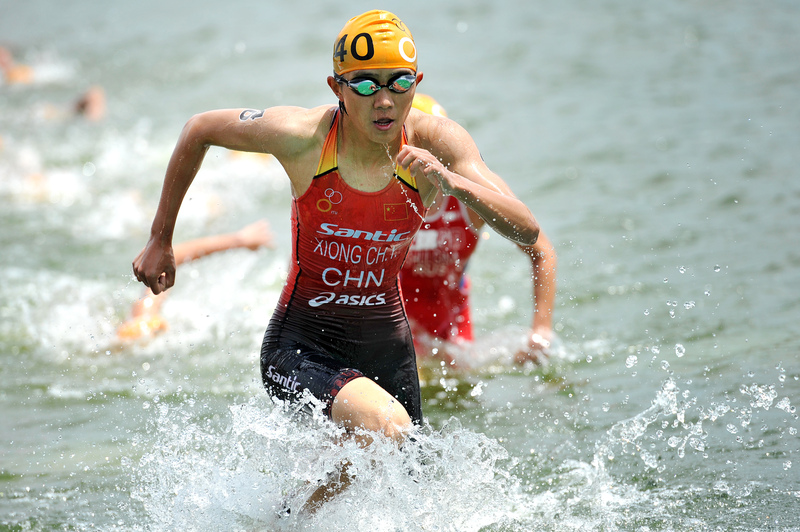 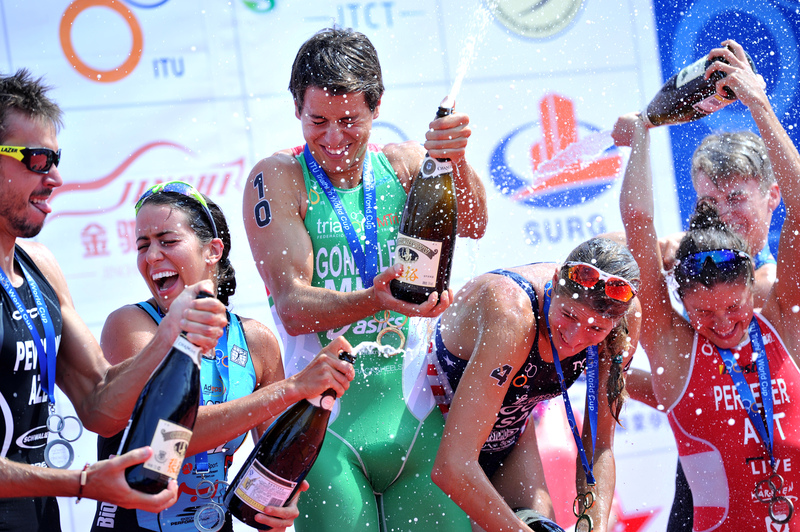 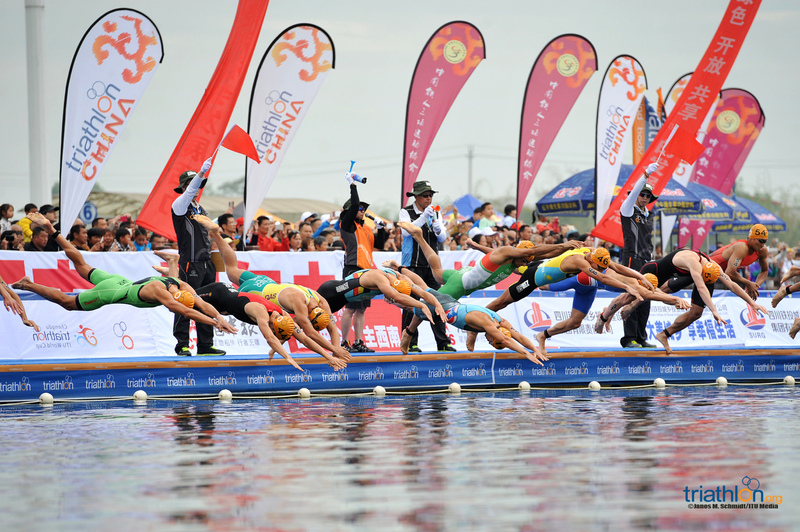 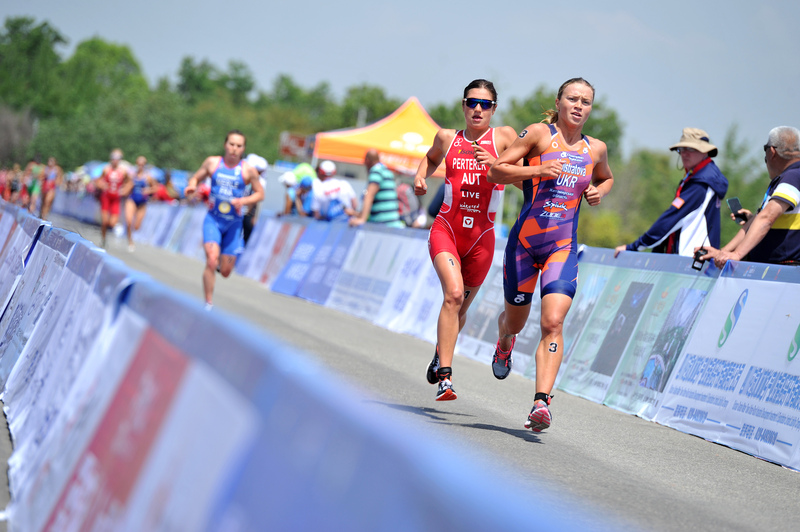 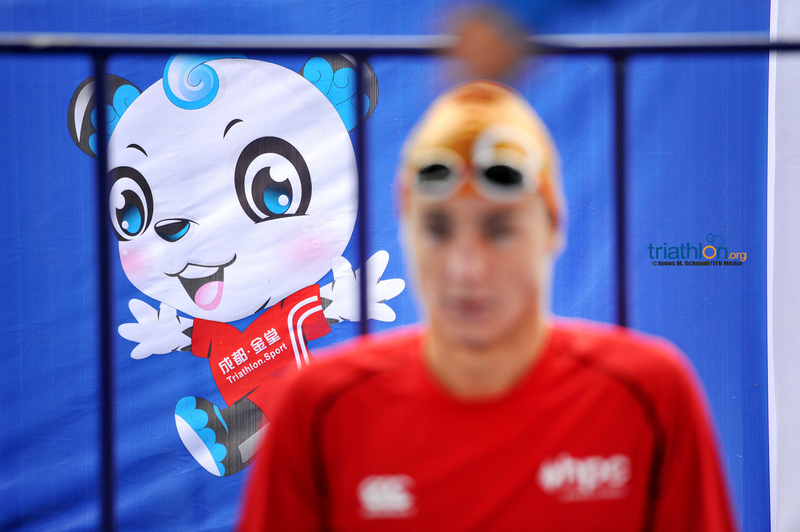 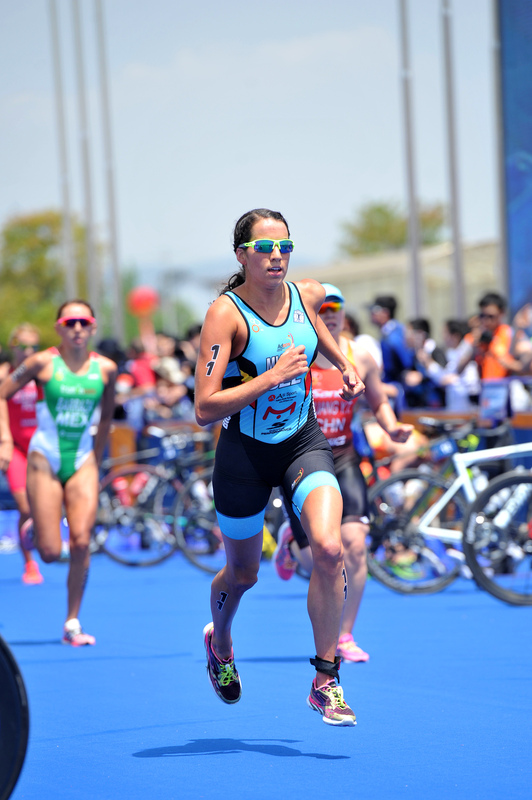 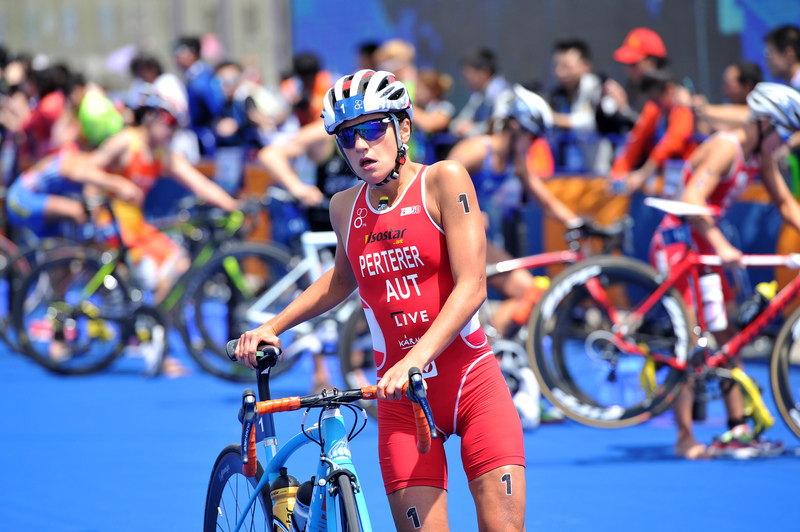 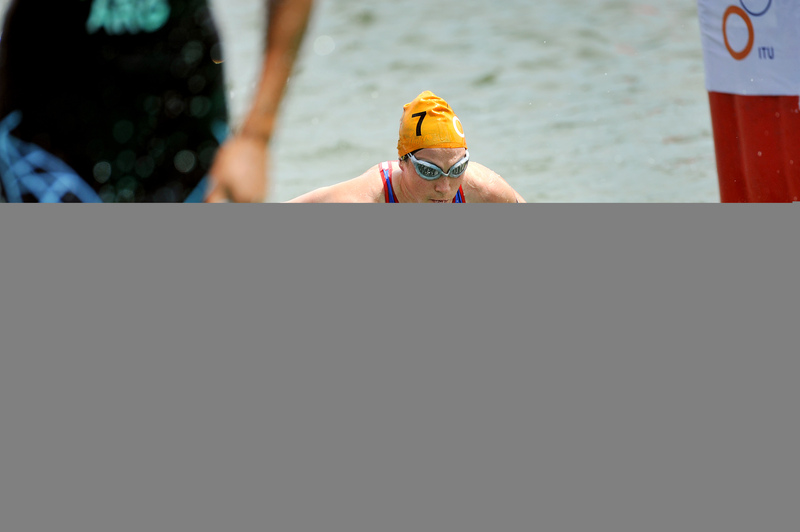 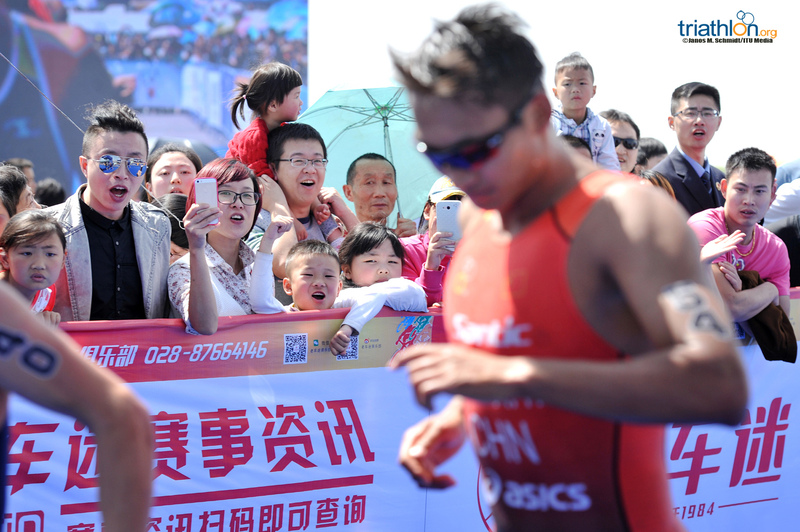 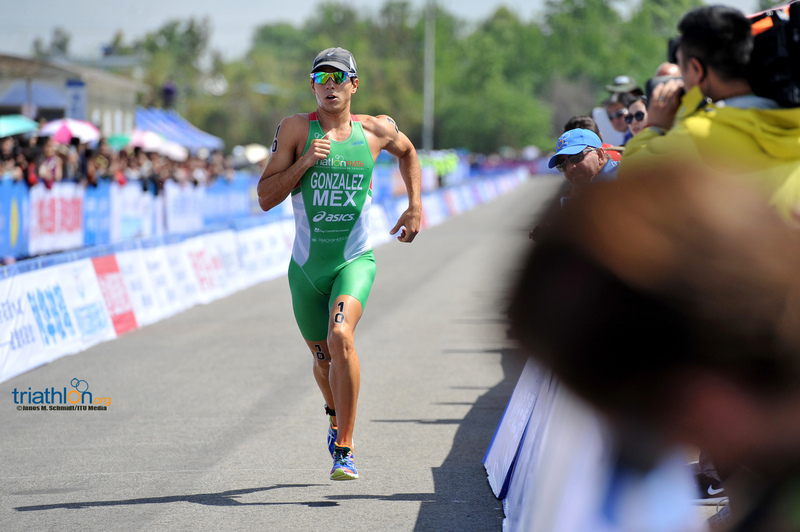 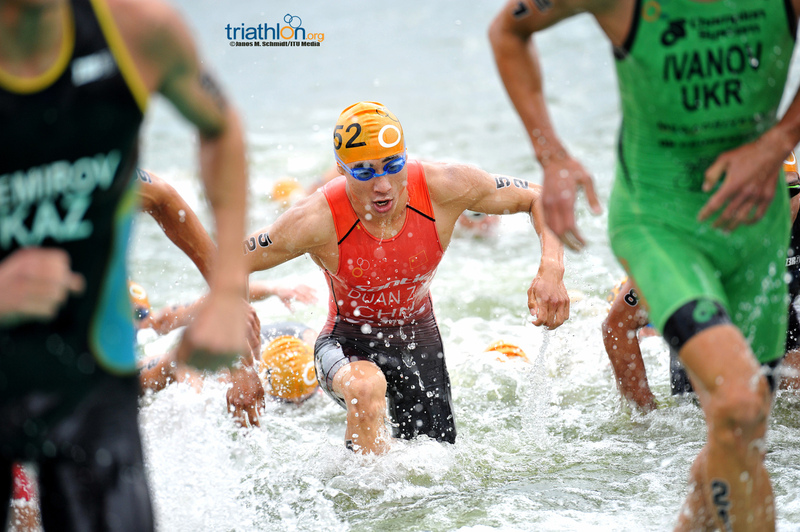 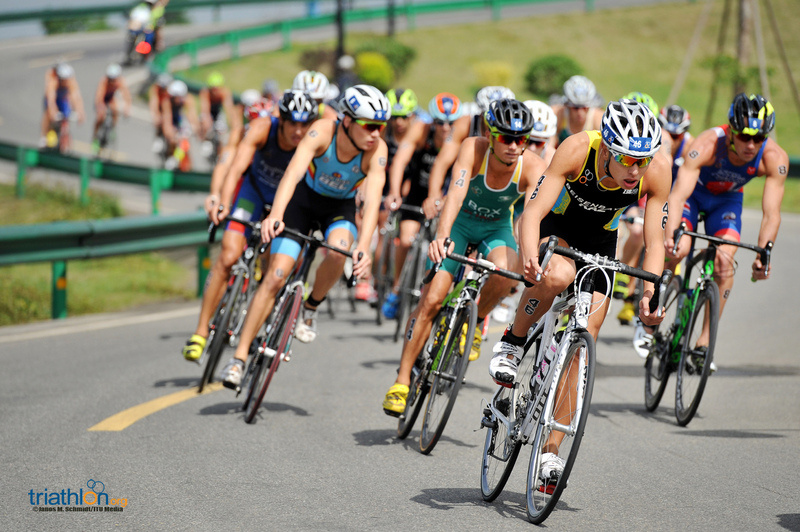 Lisa Perterer (AUT), Wian Sullwald (RSA) and Lianyuan Wang (CHN) spoke to a large media contingent for the highest profile triathlon event in China, one that is famous for its completely man-made triathlon course in Jintang. 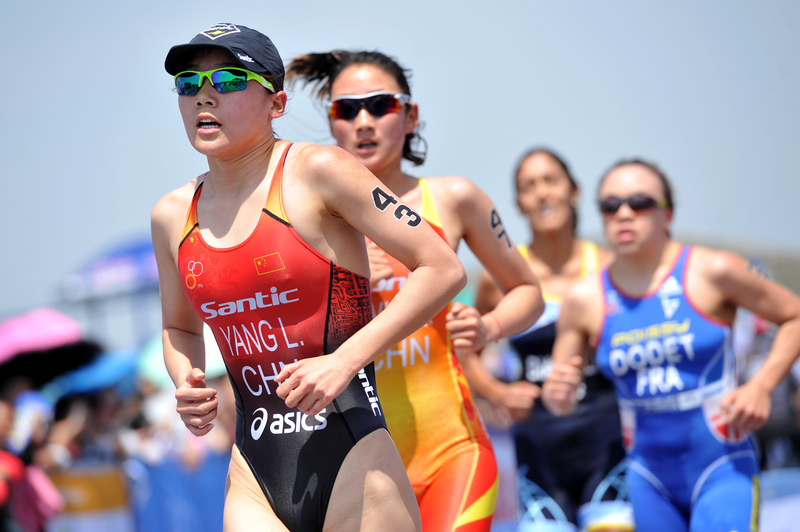 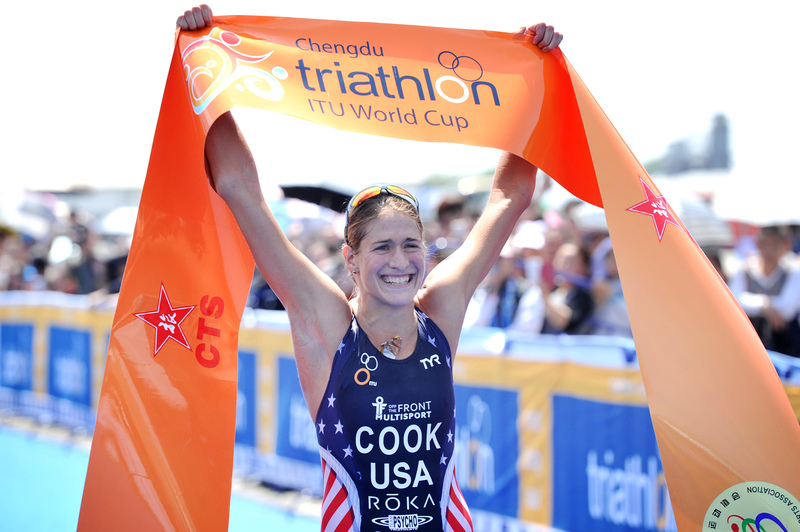 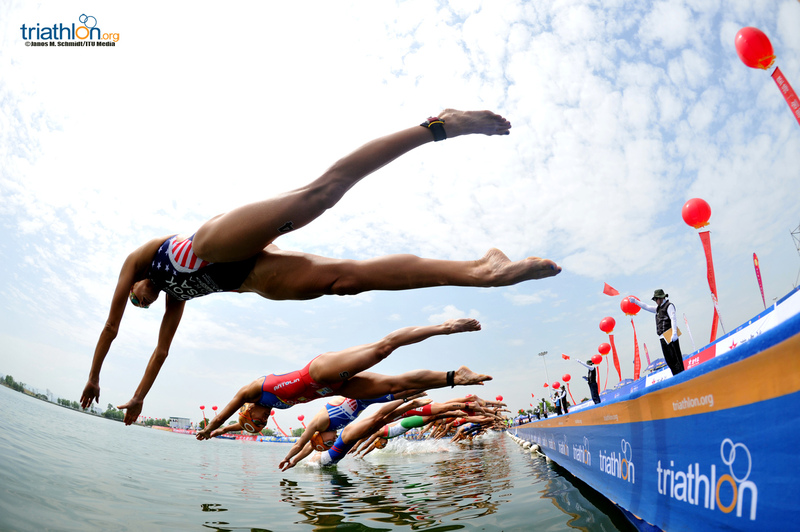 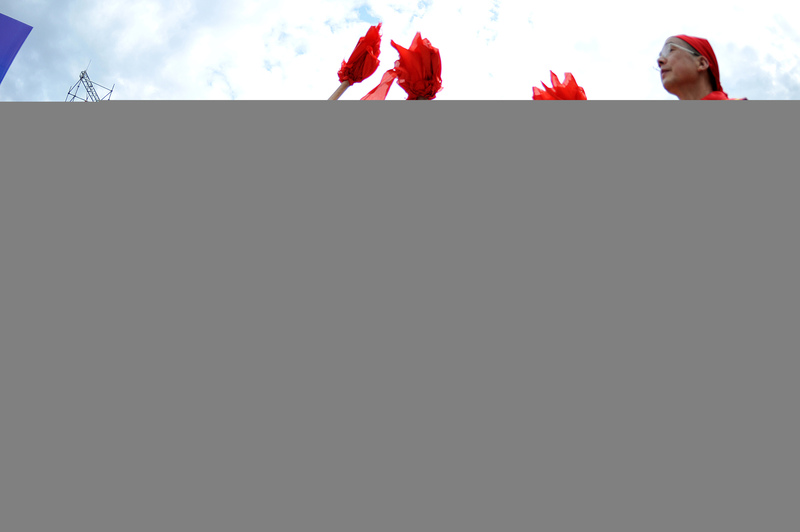 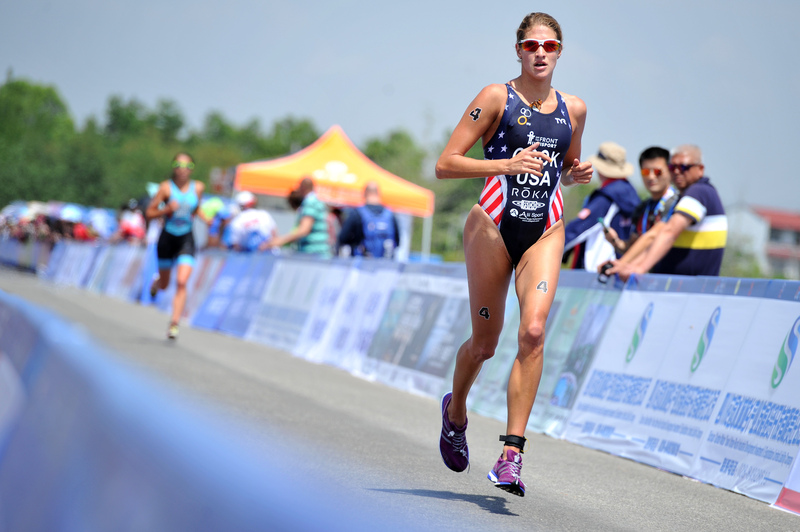 The bronze medalist last year in Chengdu, what does Lisa like about the course? 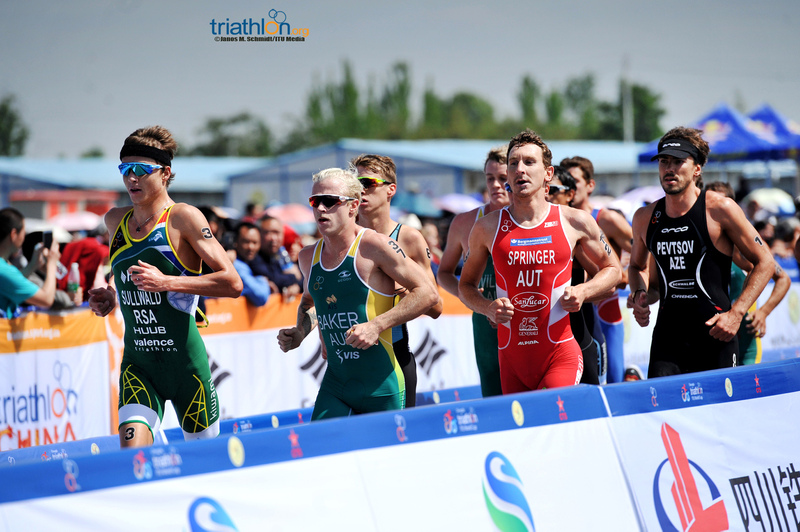 The men are set to compete first with a start time of 9:30AM local time, with the women following at 12:15PM. 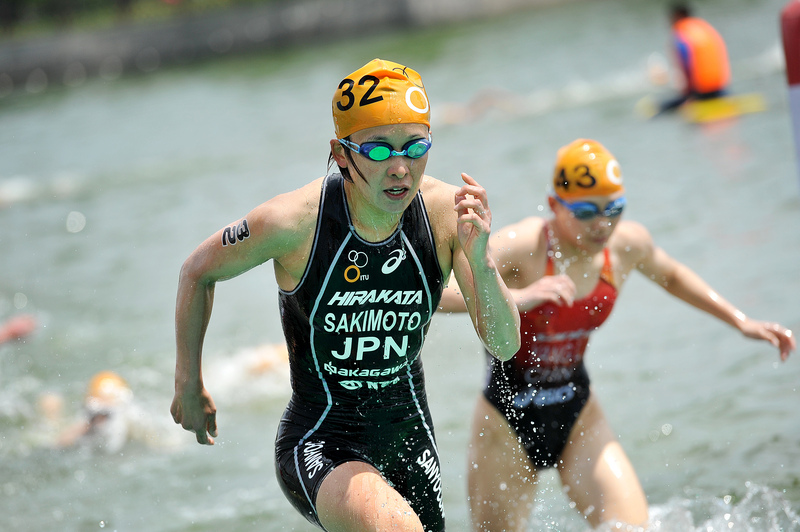 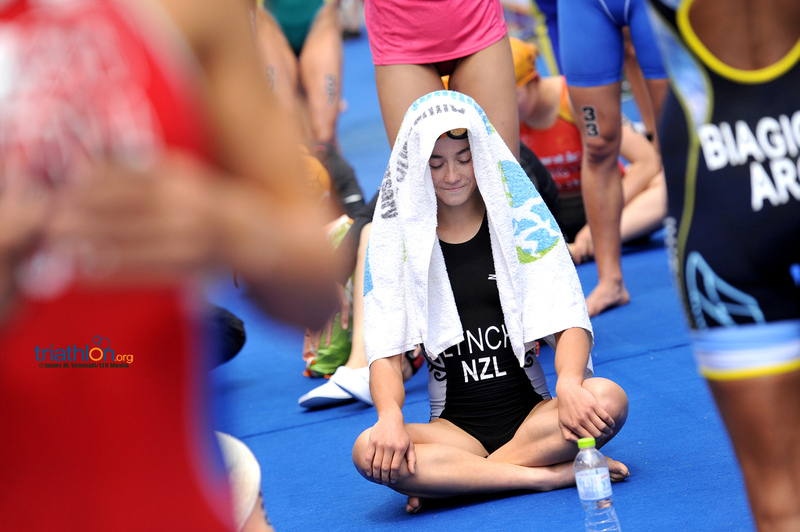 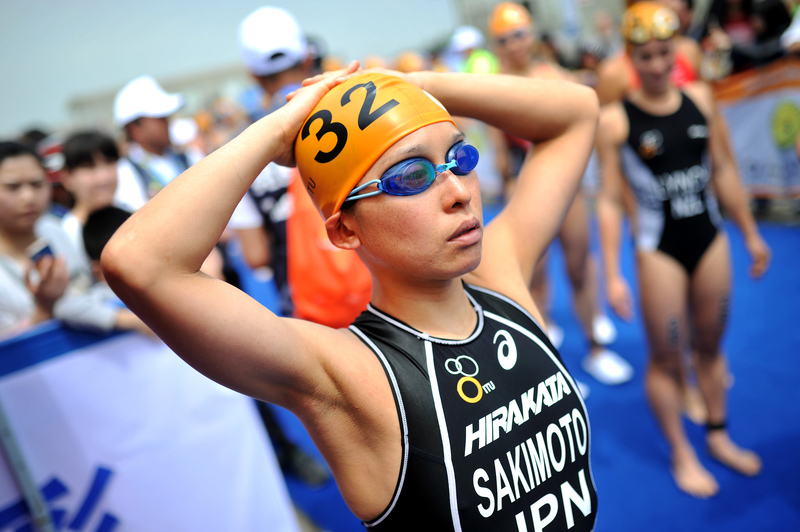 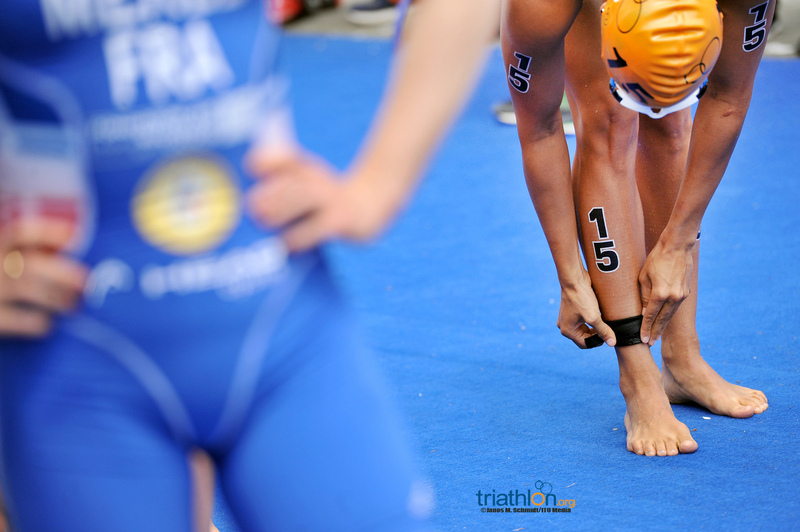 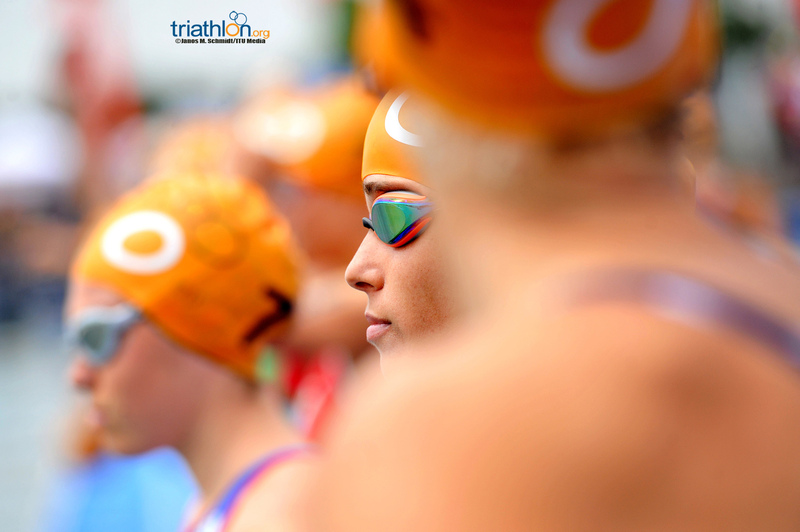 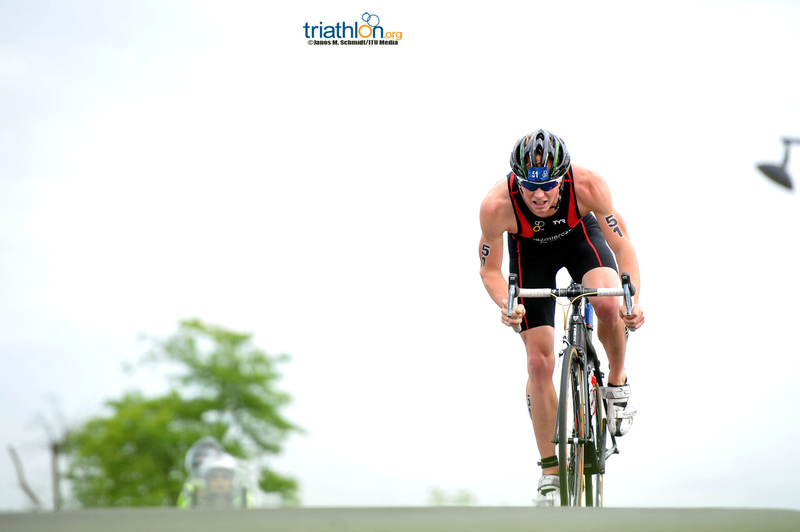 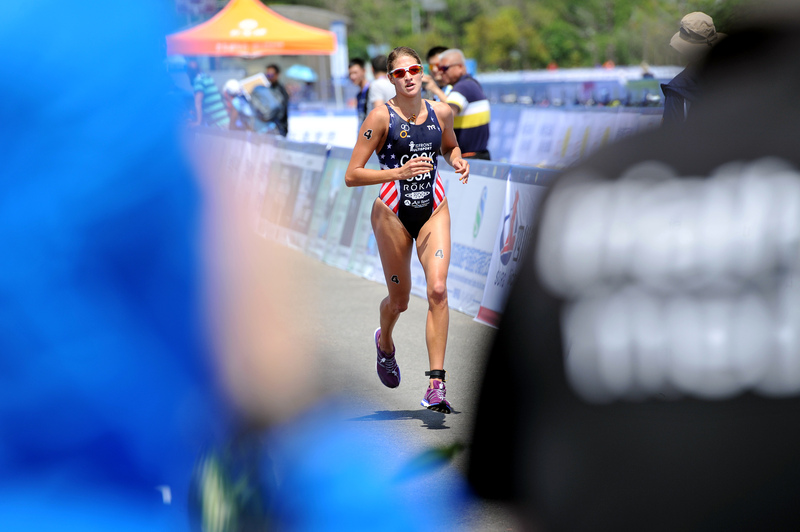 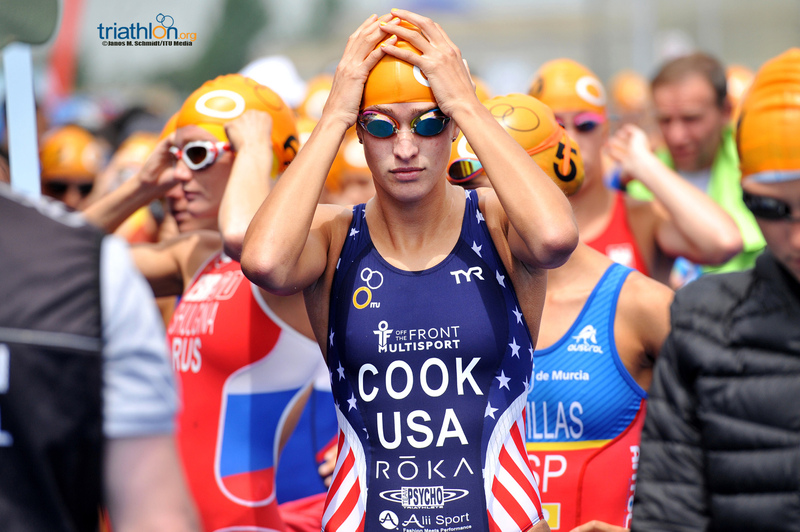 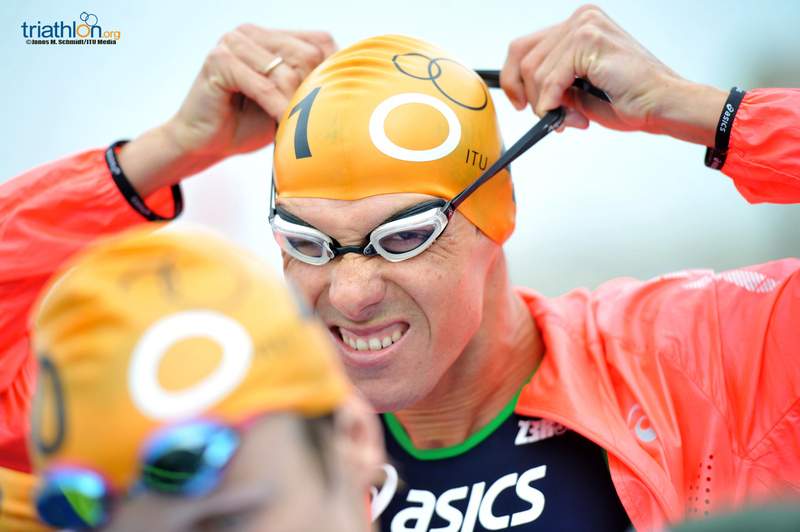 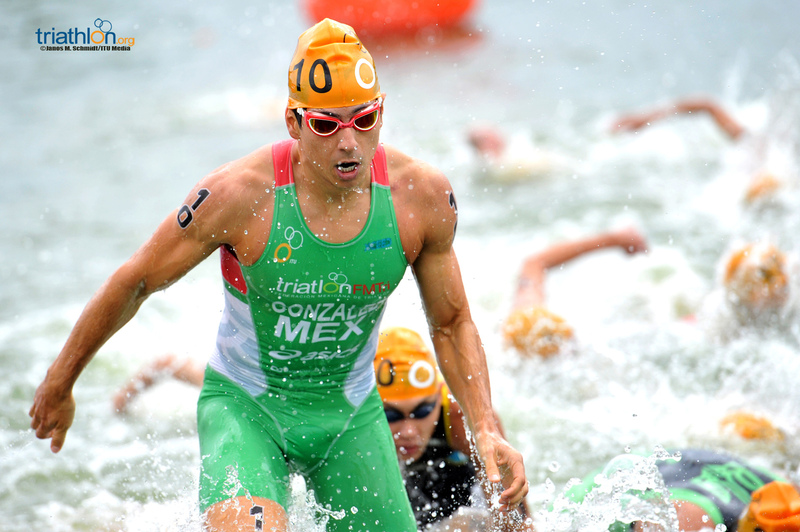 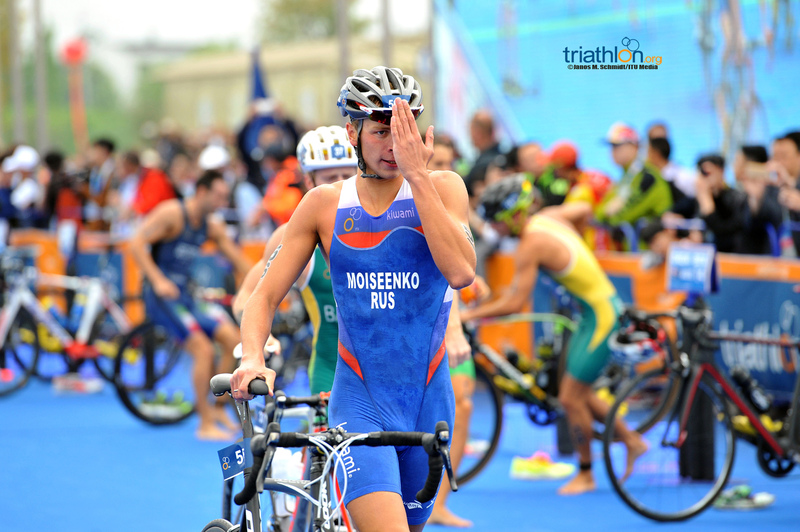 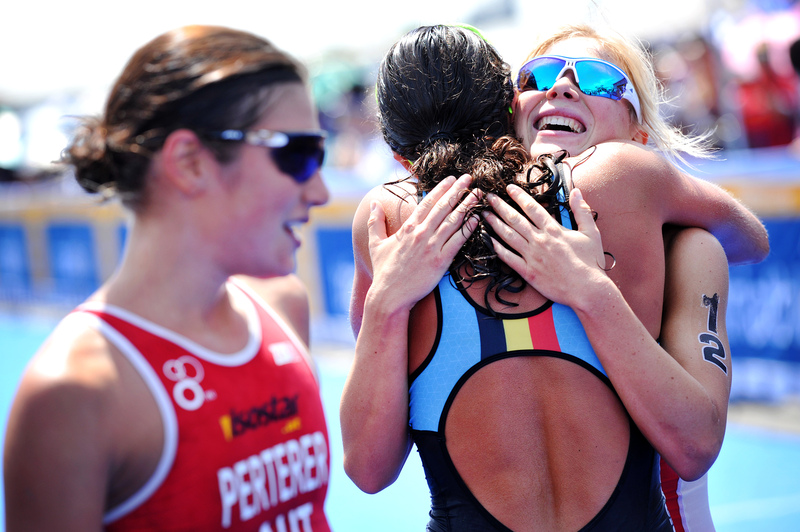 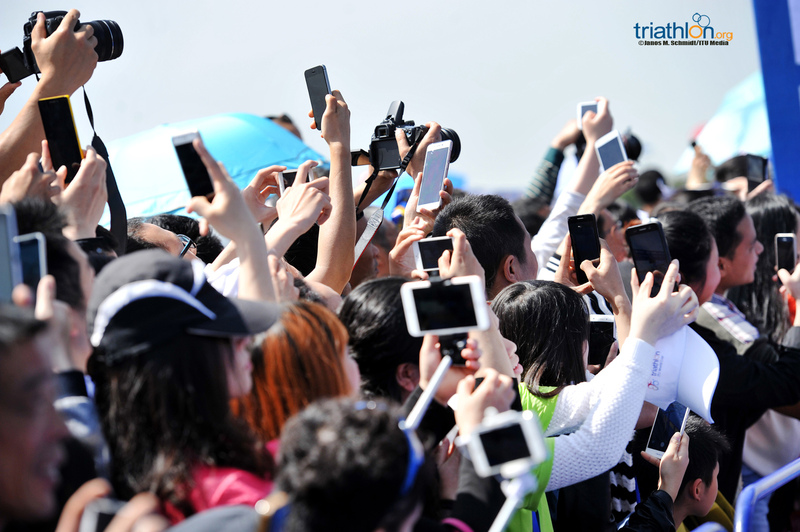 You can follow all of the action with live timing at triathlon.org/live and with tweet updates at @triathlonlive.